Employees of Abbey F Esagoff M.D. Follow Abbey F Esagoff M.D. 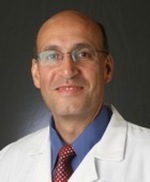 Abbey F Esagoff M.D. currently has no people. Be the first to Follow Abbey F Esagoff M.D. to receive alerts when they post new opportunities.